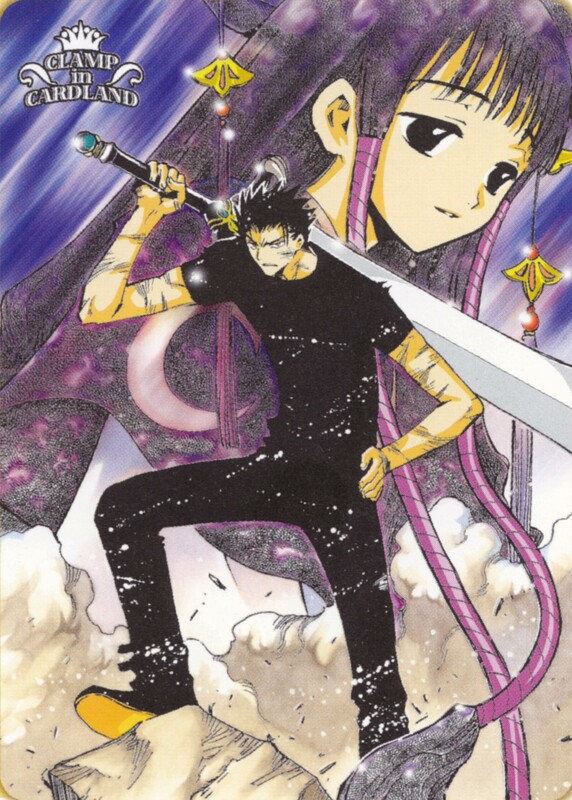 Scanned by my from "Clamp in cardland - Irreplaceable book"
clamp in cardland... is that the art book? yay! I love CLAMP in Cardland Images~! thnks a lot! This gay is so cool! nice scan!